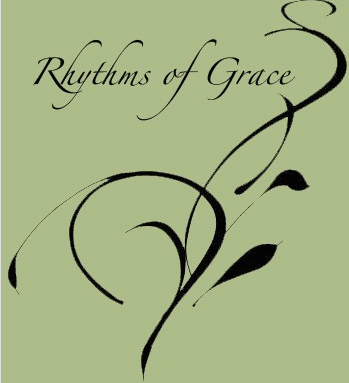 Rhythms of Grace is a ministry of spiritual formation. Our vision is to reach out to pastors regarding the care of their own souls. The implementation of this vision involves creating a space where pastors can attend to the needs of their hearts for rest and spiritual renewal, as well as offering a practical process for nurturing and sustaining an inter-active relationship with God. An integral part of the vision is creating a safe place for authentic community to occur. The strategy for this vision is two-fold. First, offering a Pastors' Encounter where pastors receive a taste of deeper intimacy with God through vision casting, hands-on experiences and Christian community. Second, facilitating on-going spiritual formation small groups with local pastors. Check out the Encounter information on the Events page. Listen in as Nathan Foster interviews Linda on the challenges of loneliness in pastoral ministry. Find out who's involved and how to contact us. You can partner with us through prayer and financial support for pastors attending an Encounter.